Accounting is not something that is easily understood. 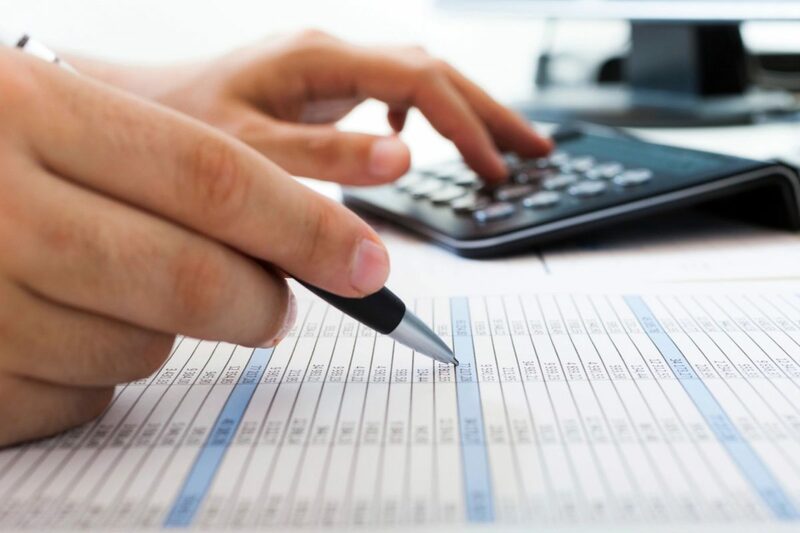 There are many guidelines used in accounting provided from Generally Accepted Accounting Principles (GAAP) and Financial Accounting Standards Board (FASB). Accounting is a field that takes years of study and practice. In fact, most people may not realize that in order to qualify to sit for the CPA exam in most states, you must have a set number of hours worked under a licensed CPA. Sometimes, this can be substituted for education. For instance, if the person has earned an MBA, then they can usually bypass the recommended hours. I am not a CPA, but I do have an MBA. However, I have numerous hours of accounting classes and work experience in the field. We have come a long way since the old 13 column worksheets. Today accounting, as with most industries, computers have revolutionized how tasks are completed. In accounting, most small businesses and individuals assume that since the software is user friendly, they can handle the accounting in-house. QuickBooks creates a product that is used by individuals and businesses worldwide. It is thenumber one accounting software on the market. However, without knowledge of how QuickBooks or other accounting systems process the data, it is difficult to fix problems that might arise. It is important to understand how accounting works before working with software. The accounting knowledge will help you understand how things are working so that problems can be fixed without too much headache. It is too important to ensure that your taxes are accurate. No person or company wants to deal with audits are large tax debts. However, audits are much easier and taxes are much more accurate if the books are clean and accurate themselves. Knowledge is key to excellent accounting. This leads me into the time discussion. Time is a very valuable commodity. The world today is moving faster than ever before. Social Media has changed the business landscape in numerous ways. The Internet changed everything in business when the World Wide Web was developed in the mid 90’s. All of the sudden, a business needed a website to be legitimate vs just a phone book ad and potentially a storefront. However, Facebook started to change the business landscape in 2007 and then with the additions of Twitter, Instagram, Pinterest, and LinkedIn, just to name a few, the world of business has forever changed. Businesses, large and small, utilize social media to create growth in business and/or brand. The business world has changed and now a business owner must also worry about digital advertising and social media along with all of the other aspects of running a successful business. Where do these business owners now find time to keep their books up to date? Bookkeeping can be very monotonous and time consuming. However, it is necessary for all businesses to have accurate accounting records. Business owners should be worried about their core business. If a business creates T-Shirts, then that should be their focus. If they are not large enough to afford in-house accounting, marketing, technology, then the obvious choice is to outsource those duties and focus on the core of the business. Bookkeepers are essential to running a successful business. A company should not treat their accounting lightly. It is too important to understand revenue, expenses, and net income. A company must know how they are doing financially in order to sustain or expand. Whether or not to hire a bookkeeper should not be a touch decision. Time is too valuable. The decision should just be who to hire? We suggest talking to a few bookkeepers and finding one that suits you and your business. This is more than just outsourcing the creation of your website. The bookkeeper will have access to financial records and more. This is a trust relationship. Focus on your core business, outsource what you do not understand or have time for, and everything else will fall into place as you grow.